We’re excited to be a part of the History in Place project, which connects teachers and students with their community history. History in Place provides a framework for students to engage with their local history and heritage in a fun and challenging way using digital technologies. It is an innovative and practical implementation of the new Australian Curriculum in History and Victoria’s Framework of Historical Themes. History in Place partners primary schools from across Victoria with local museums and heritage properties. 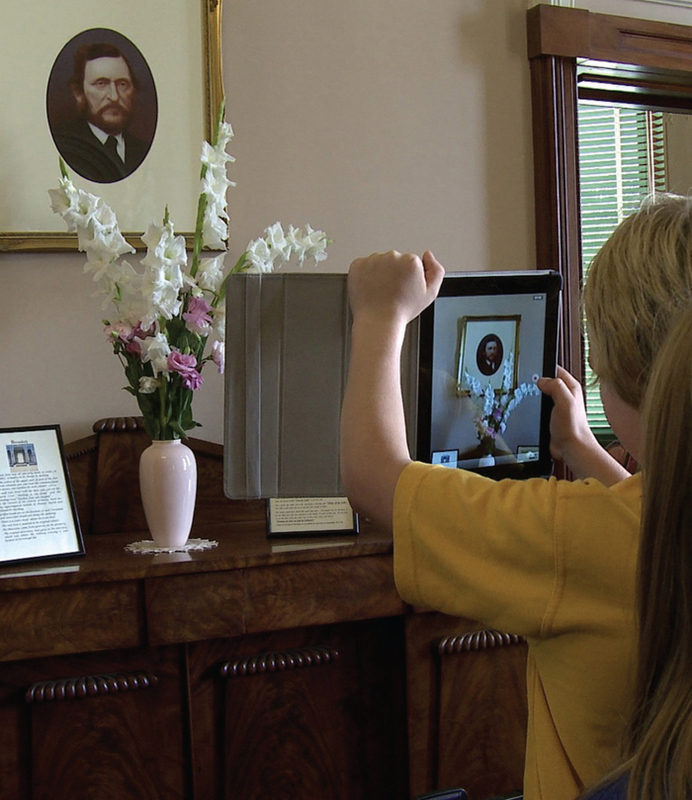 Students use collection items and interviews with local experts to create short films using tablet devices. The project includes a free toolkit with everything a school and museum need to run the project independently. The History in Place page on Culture Victoria includes a video giving a little taste of what happens during a day of History In Place, examples of student films from the program pilot and the toolkit. The project is a partnership between the Heritage Council of Victoria, the History Teachers’ Association of Victoria and Culture Victoria. The pilot was funded by the Telematics Trust.